Workshop Room Line-up: Playeum 21.10. Dreaming of learning, a learning theme park, is about aligning the aspirations of our children, youth, parents and content creators. Through active listening, we can gather insights to design for a more inclusive future of education. Singaporean and Finnish education specialists, teachers and organizations want to start a movement for new kind of learning in Asian schools, kindergartens and homes – inspired by Finnish learnings from new the curriculum improvements with phenomenal learning and the 21th-century learning skills. 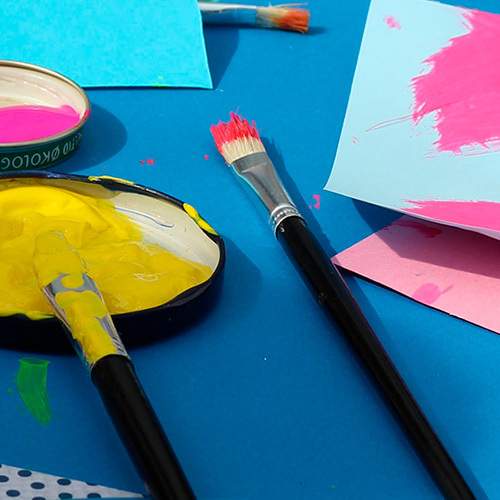 We believe it’s children’s natural ability to create, think and develop ideas – to be innovative on many levels. Children are full of unseen and undiscovered potential and we have many possibilities to help them shine and grow to be future influencers and opinion leaders with design thinking skills. Dreaming of learning wants to explore the hidden talent, whispered inventions and dreams of inclusive and experiential learning. The Finnish Association of Design Learning (Suomu ry) promotes and develops creative learning in Finnish schools and institutions and has been collaborating with Nordic partners before Singaporean. 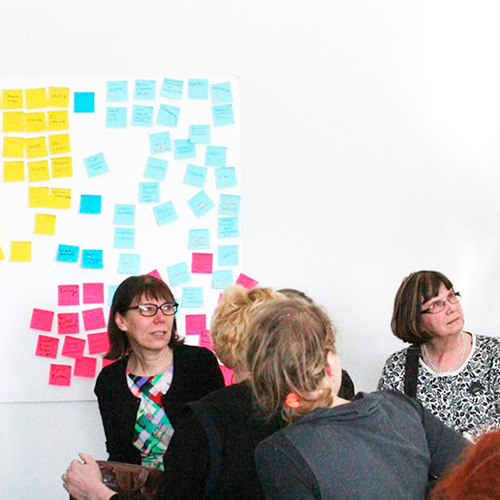 Suomu has been producing seminars and workshops in Nordic design week and many other events for years and also teaches Design Learning courses at the Aalto University in Finland. Suomu gives teachers and students a toolkit and mindset of designer’s methods. The design process is used in developing ideas, concepts and products or services as tools for learning in an innovative way. Suomu collaborates with .Ink Creative and Singaporean education organizations in creating more inspiring learning. Our dream is to learn together and bring creative learning to all schools all over the world. Posted in Muotoilulähettiläät, Tapahtumat, Uncategorized, Yhteistyöt.